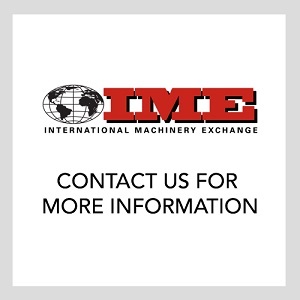 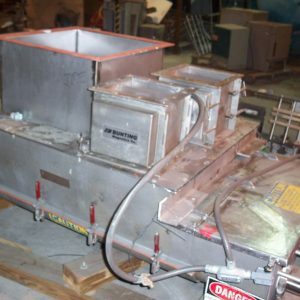 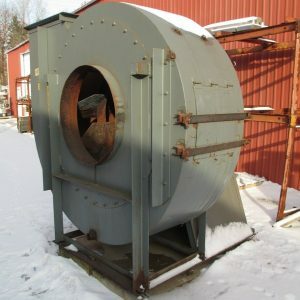 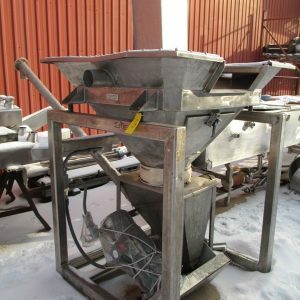 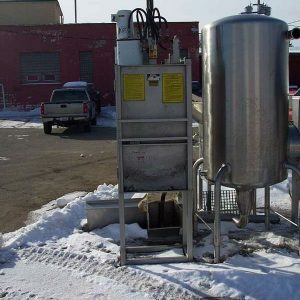 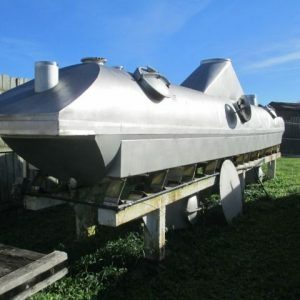 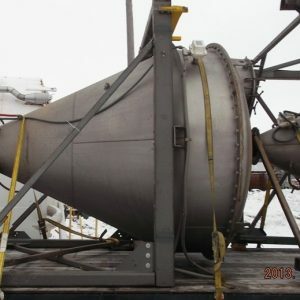 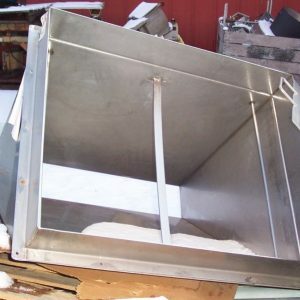 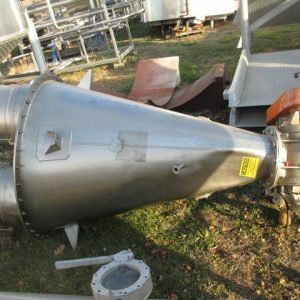 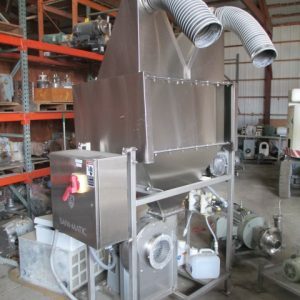 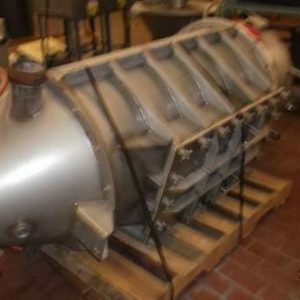 Evaporators, Dryers, & Powder Equipment For Sale. 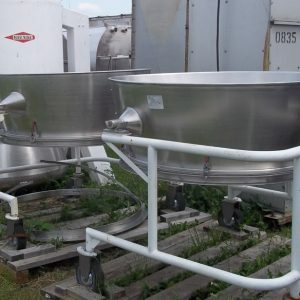 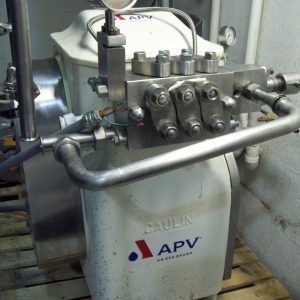 Used in the dairy and cheesemaking industry. 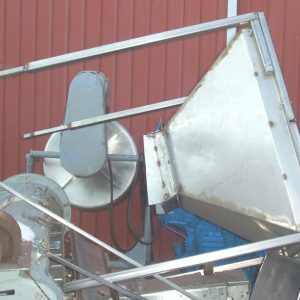 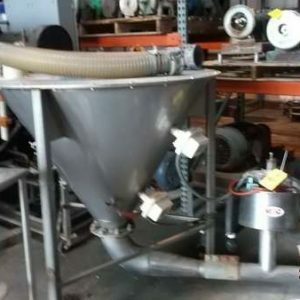 Our inventory includes powder hoppers, bag dump hoppers, hopper funnels, fluid bed dryers, dry product truck fillers, and more.